Malaysian is well known of loving shopping, so do I. I love shopping as the retail therapy made me happy and satisfy. 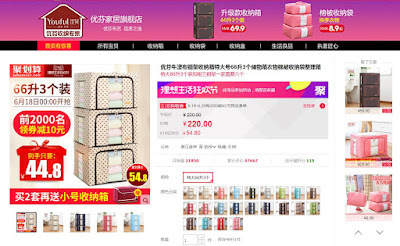 With the technology, we could even shop at the comfort of our home at Online shopping. 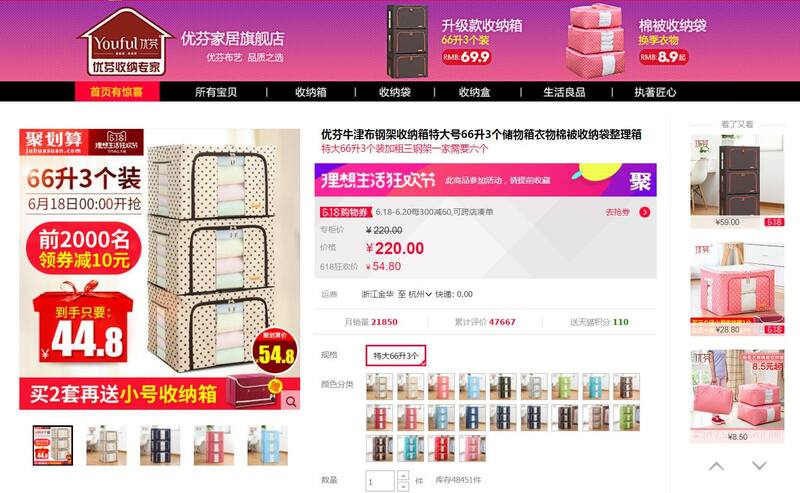 However, there are not many choices in Malaysia online shopping platforms. I have always envy my China ex-colleagues and my China friends who can always shopping at Taobao and TMall, as we all know that there are plenty of choices with really cheap price there. Over the years, we had to depend on the intermediate party to deliver our haul from China where sometimes the good might be missing or lost. 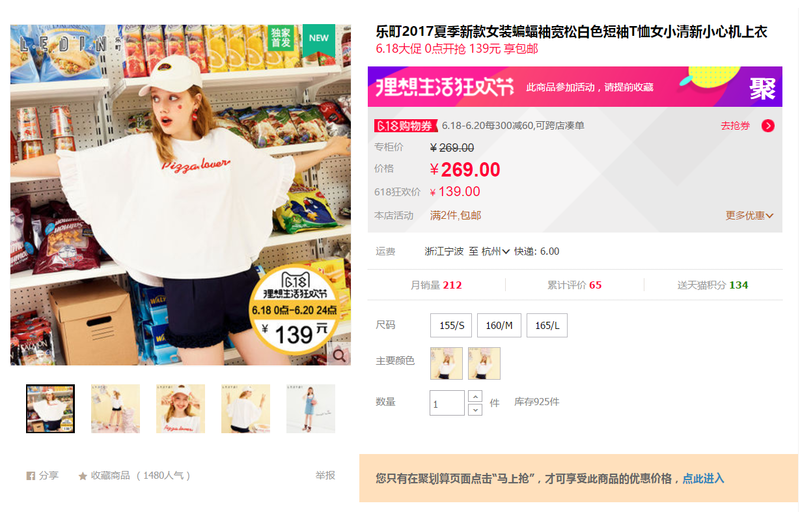 But hey, I am so excited to tell you that we could now shop at “Tmall 6.18 Mid-Year Mega Sale” as it is making its way to Malaysia from 18 to 20 June 2017. Sounds too good to be true? This is absolutely an exciting and great news to the shoppers here in Malaysia! 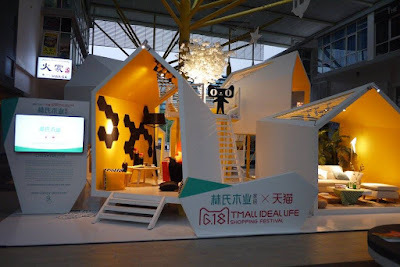 Indeed, Tmall has level up its mid-year sale this year with an aim to drive more Malaysian audiences seeking shopping experiences in a virtual shopping avenue. 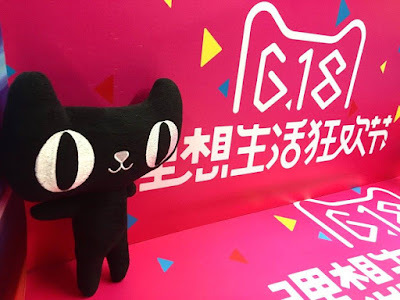 Expect massive discounts of up to 10 billion Chinese yuan (>RM6.27 billion) from more than 180,000 global brands across different product categories such as apparel, home and living, consumer electronics, and mother and baby. 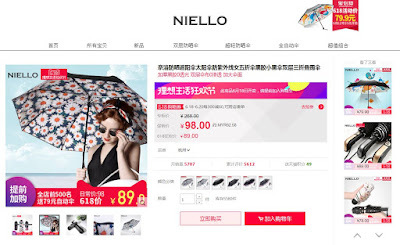 · Shopping vouchers: Tmall.com will offer cash coupons of RMB20 (RM12.50) each between 13-20 June for shopping during the sale period; and discount coupons of RMB60 (RM38) or RMB100 (RM63) each for purchases up to RMB300 (RM188) and RMB1, 000 (RM628), respectively, during 18-20 June 2017. · In-store shopping vouchers: Individual merchants will give out in-store shopping vouchers through their storefronts from 13-20 June 2017 for purchases during the sale period. · Delivery discount: For orders placed during the sale period, new consumers opting for “Taobao Global Consolidated Shipping (淘宝集运)” can enjoy a delivery coupon of up to RMB24 (RM15) for the first kilogram of their packages. · Payment discount: Malaysian shoppers will be able to win a cashback worth RM1, 00 when transactions are made from any of the participating banks from 18 June to 10 July, by Malaysia RevPay. 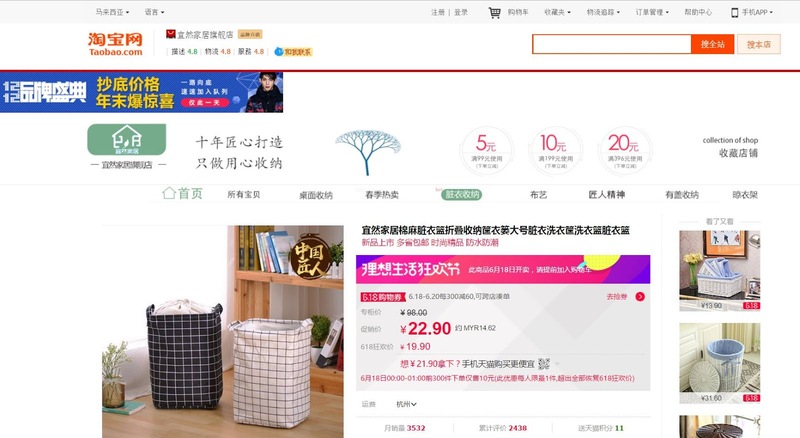 Taking advantage of the growing demand for large consignment purchases by Malaysian consumers, Tmall and Taobao Marketplace are rolling out a new sea freight option for the Malaysian market, applicable to the “Taobao Global Consolidated Shipping” option. This delivery alternative offers Malaysians a lower courier fee ranging from RMB9.5 (RM6) per kilogram excluding the 6% GST charges. This offer is applicable for individual consignments of up to 100 kilograms each or consolidated consignments of up to 200 kilograms each. 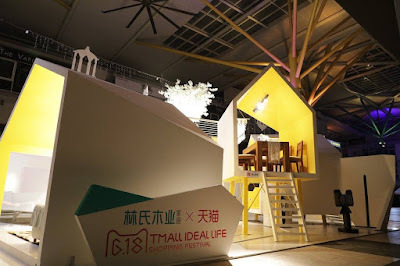 In conjunction with the grand launch of “Tmall 6.18 Mid-Year Mega Sale” in Malaysia, they have set up an event showcasing LINSHIMUYE furniture at Sunway Giza Mall. I was amazed with the great design and good quality of LINSHIMUYE furniture. In fact, LINSHIMUYE is contributed to make the ideal comfortable patterns of life come true. 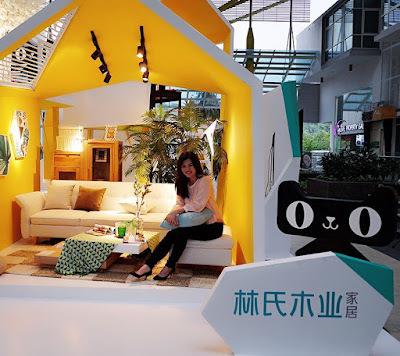 Shoppers will be spoilt with the variety designs of LINSHIMUYE furniture, from Nordic style, modern style, pastoral style, European style, Chinese style, kids style, Korean style to American style. 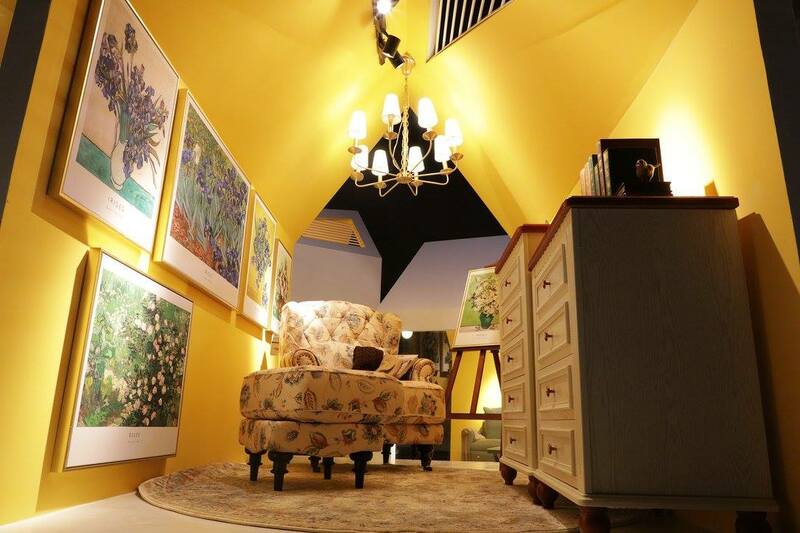 People in KL, make your way to Sunway Giza mall to experience the ideal lifestyle’s furniture now. You wouldn’t believe that such a good quality furniture is selling at favourable prices. Not only that, shoppers could also participate in the guess and win the furniture with RM 1. Shoppers could guess the price of respective furniture in display, and the correct answers let the shoppers to purchase the furniture at RM 1 only. Fun and awesome game isn't it? They are trendy in summer style, and most importantly the price tags are affordable. They would be helpful in my daily household chores for sure. It is so much more cheaper than buying at our local shopping markets. Malaysia’s shoppers, I am truly thrilled to share with you this news. I hope we all would shop till you drop and enjoy the great promotions at the Tmall 6.18 Mid-Year Mega Sale Malaysia. 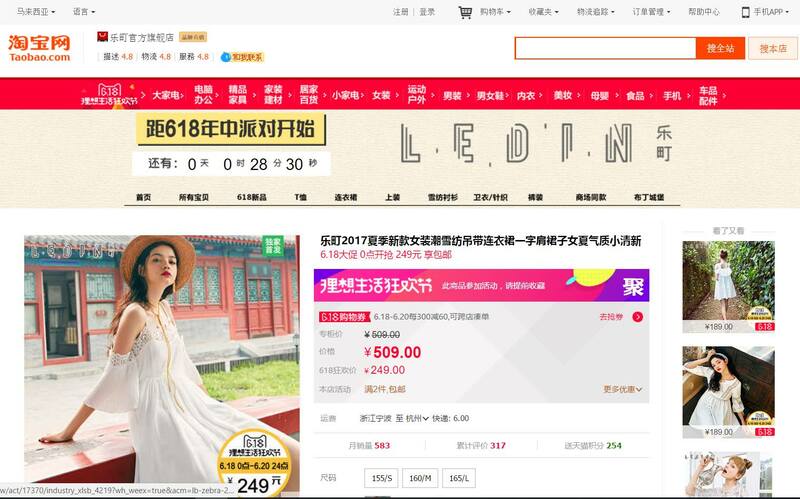 To shop, just logon to Taobao Marketplace (world.taobao.com) or the Mobile Taobao app, Alibaba Group’s flagship mobile shopping app. 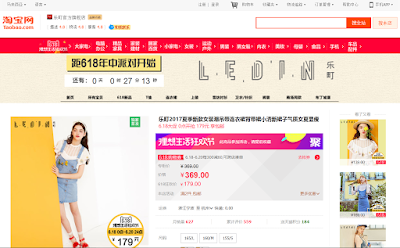 Let’s immerse ourselves in this awesome online shopping experience. Mega sale Malaysia . Seems an interesting spot for shopping , my wife will say " wish I'm here "
I'm fall in love with TaoBao product on Lazada's Website ;) Very cheap & able to buy. Hopefully I can make it to the Giza Mall before heading back to Penang for Raya! Thanks for letting me know about this. 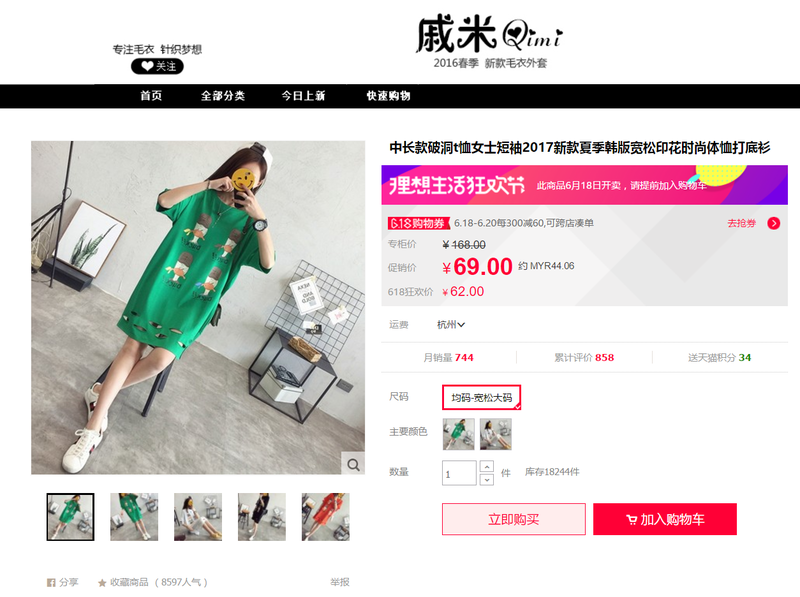 I love shopping and I'm glad that tmall has arrive! Even more for me to shop now!!! I wish to open T-Mall here in Manila. They seems more cool than our malls. Omg. I gonna be broke liao. So many deals in Tmall.